Have you recently switched your old Nokia or Lumia phone to a new Lumia? 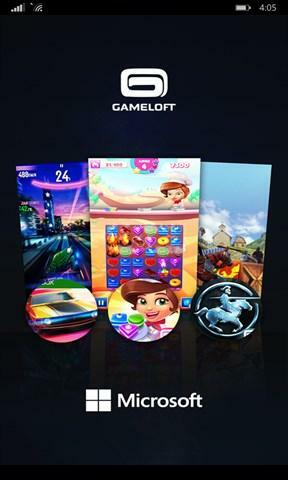 Then you can download the Switch Gift app and claim the free Gameloft gift pack. 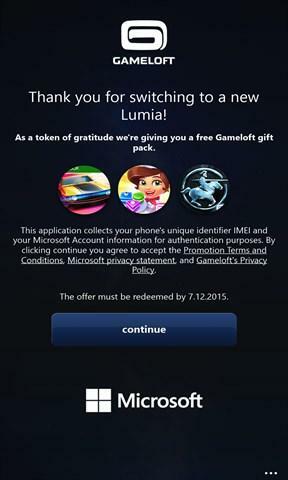 This offer is valid for a limited time only and applies to Lumia devices purchased between 05.06.2015 and 30.11.2015.